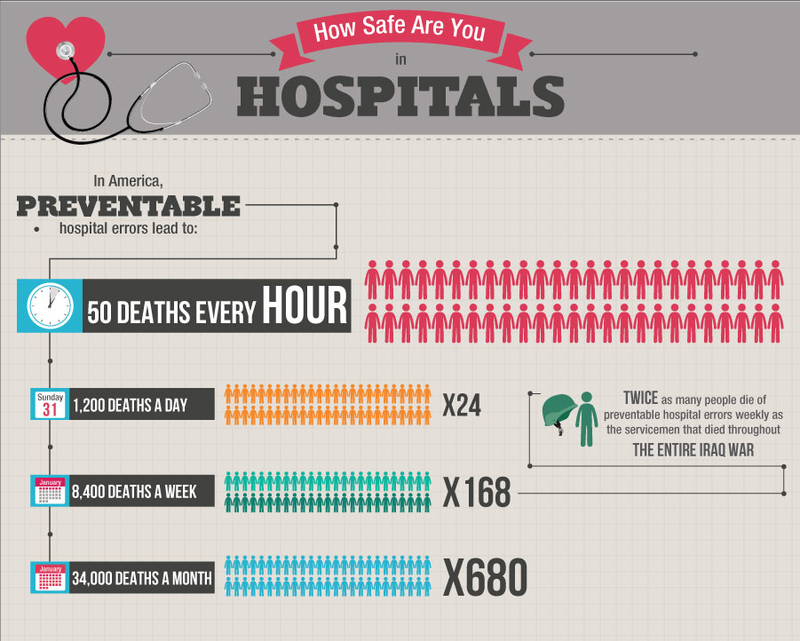 An infographic recently released by AcceleratedNursing.net reveals the startling statistics on patient safety in America. Click here to view full infographic. We previously cited The Journal of Patient Safety, which published a study reporting that as many as 440,000 people die each year from preventable medical errors in hospitals. 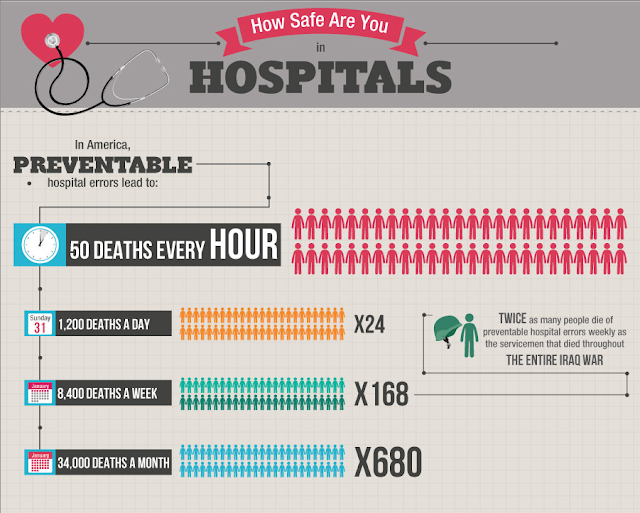 In other words, 50 people die every hour from a preventable hospital error. Click here to view full infographic in full size, and more information on sources. 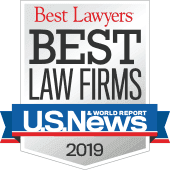 Attorneys practicing in MA, NH, RI.